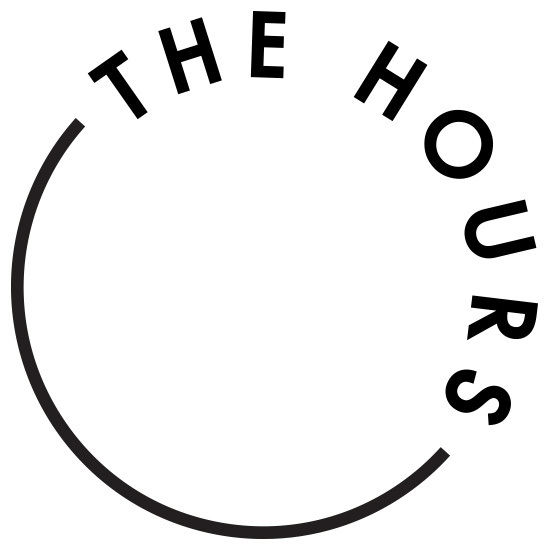 This month we feature our clients The Hours, a full service integrated creative communications and public relations agency based in New York. As a boutique firm with an in-house approach, the decision to pursue their own communications agency was due to founders’ Dana Schwartz and Kara Lacey’s foresight. With this recognition, the company created a more visionary, practical experience to public relations and communications as we know it. Yielding a combined 25 years in the industry, including work with some of the world’s biggest brands, this dedicated team felt that there was a much more holistic way to work with clients. Companies look to The Hours as an alternative to the big agencies for a different experience – both in practice and vibe. The Hours team takes pride in their commitment to build long-term relationships with the brands they take on as clients. Having no interest in duplicating the agencies that are already out there – The Hours is about becoming the next generation of what PR and communications will be. By working with The Hours and foregoing the more traditional, siloed approach to PR, a company receives the full scope of attention its brand deserves. As champions of your brand, The Hours provides education and insight for clients, not only on their processes, but also industry practices. Their belief is quality over quantity, i.e. spending weeks working on a large cover ultimately leads to a more lasting impact than all the smaller, less impactful things in-between. By becoming experts in their brand’s customer – they understand how to best target existing consumers while growing new audiences. The Hours’ scope of services are tailored and can be as involved as helping with the initial or revamping of brand identity or services such as: creative development, product placement within the media and on VIPs, strategic event management and helping to develop branded content to be used on social media platforms, brand and media websites, etc. Because today’s consumer products and services need to tell a story not only in the media, but within all areas of a brand’s communication touchpoints, The Hours has implemented services within the areas of digital and experiential marketing as well. With an overwhelming wealth of knowledge in several areas of brand marketing, The Hours stands modestly beside their clients’ success believing it is their clients’ success in the end that dictates their own. They bring a refreshing approach to the table with unique capabilities and the confidence to out-perform the silo approach in an age where a company’s brand needs a dedicated team with a wide range of experience and expertise. To learn more about The Hours Agency, it’s team and some of the many exceptional brands they have worked with, check out their website and socials below!